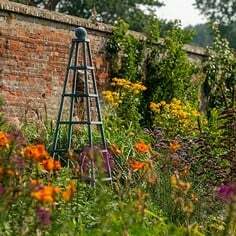 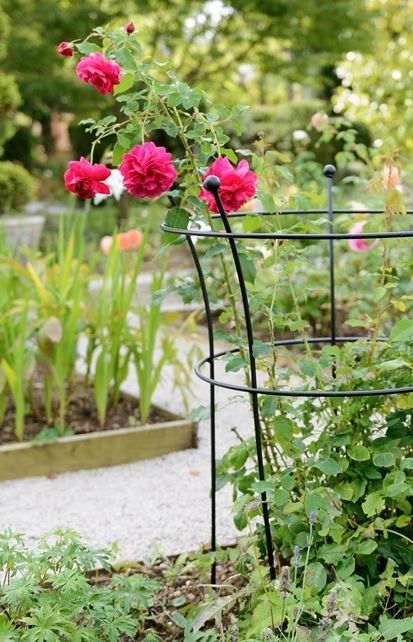 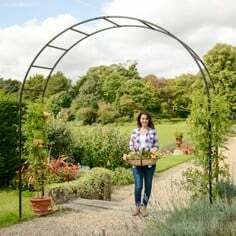 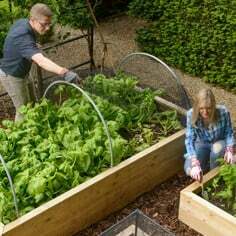 Gardens offer a place for unbridled escapism and should be filled with inspiration; and that's what you'll find in the Harrod Horticultural collection of RHS endorsed garden arches, obelisks, plant supports and wall trellises; plus our best selling range of raised beds and crop cages . 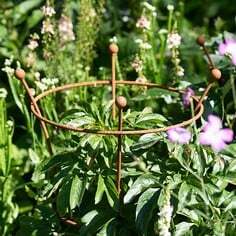 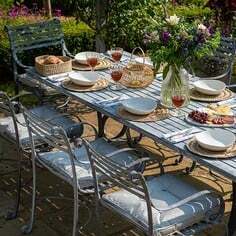 It features wonderfully handcrafted shapes, all of which are designed and made at our home in Suffolk, a sure guarantee of superior UK long lasting quality that gardens richly deserve. 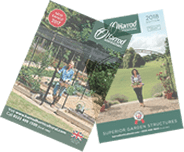 Whilst Harrod Horticultural supply direct in the UK to end users via website and catalogue; there are opportunities for UK garden centres to take advantage of incremental demand that exist in the UK from high street shoppers. 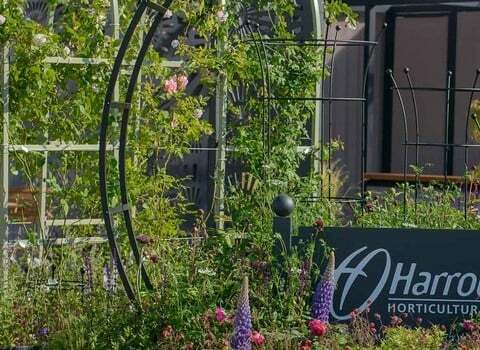 Equally there is strong interest in the range from around the globe where mail order and garden centre stockists are increasing the distribution of the Harrod Horticultural range. 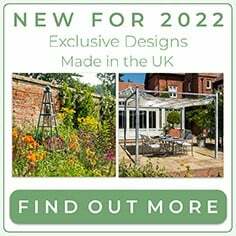 We are exhibiting at GLEE 2017, fronted by an enthusiastic and dedicated sales management team; plus a marketing team that are on hand to support POS/imagery/social media, etc. 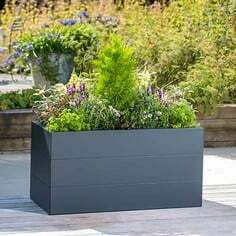 We’ll also be at GAFA 2017 – our 5th year – to build on the success we have achieved internationally, we hope to see you there.